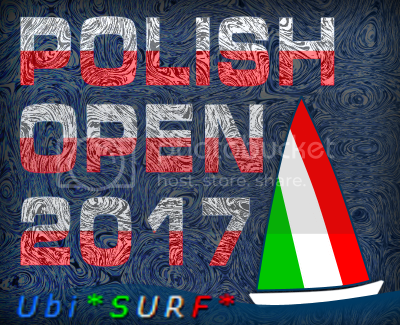 Polish Open 2017 has finally ended. Polish Virtual Sailing Club wishes to thank all sailors for participation, fair play and great fun. It was a pleasure hosting you. This year winner is Ubi. This is the first time that non polish sailor is the winner. Congratulations, it is a great achievement. Ryh00 took second place and Desperados was third. To the last race we did not know who would take the podium. Below we show final standings of PO 2017. Thank you all and see you next year.